Practices and Techniques You Never Learned in Methods Class. Doctoring. Lawyering. Such terms suggest a back woods informality, a certain amount of trial and error, more art than science, more craft than art. 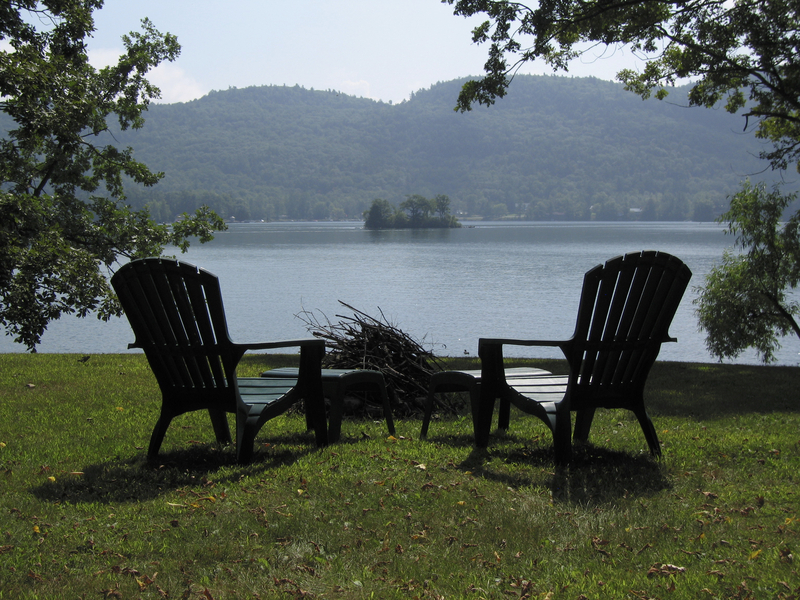 Teaching in a rural Upstate New York hamlet and living on the shores of Lake George in the heart of the Adirondack Mountains have taught me not to take myself too seriously, to keep a childlike curiosity, and to take risks. Most who attempt teaching will admit the job requires a little show biz, a lot of planning, and endless trial and error. And what works smashingly with one group may fail spectacularly with another. With the right group at the appropriate moment, these suggestions can work like charms. Enjoy.